STAR BUY!! 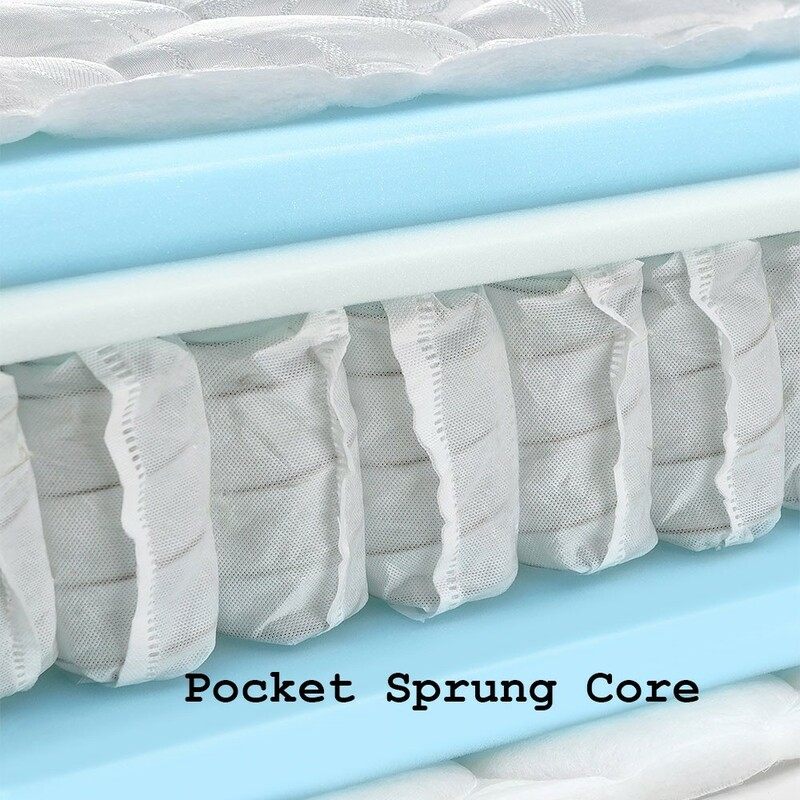 !Super deep,super sumptuous pocket sprung single mattress.Luxurious stretch fabric cover, deep comfy fillings and a 1000 pocket spring count mattress. All hand tufted to create a feeling of sheer comfort and luxury.In Stock For FREE Express Delivery. 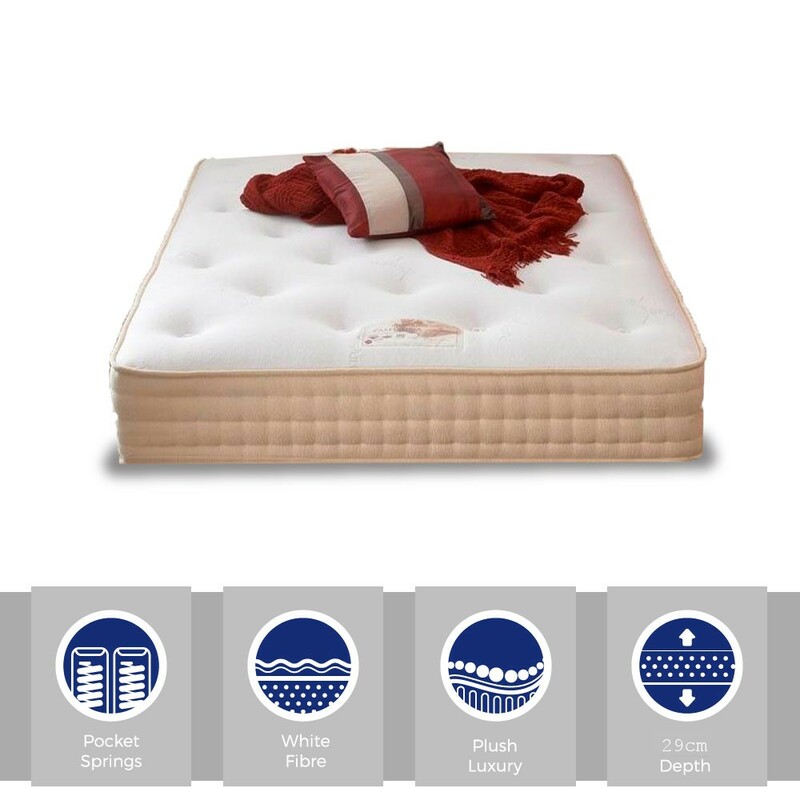 This super comfortable single pocket spring mattress offers support with a feeling of opulent luxury at an unbelievable price.Don't miss out on this highly recommended mattress. Supportive 1000 count pocket spring system.